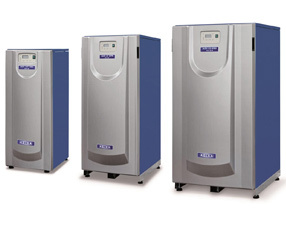 The new generation of Prestige wall hung boilers from ACV are now available. 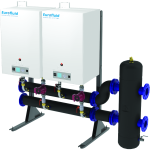 With an extended range of 4 models in sizes 50kW, 75kW, 100kW and 120kW there is a prestige boiler suited to almost every commercial application. 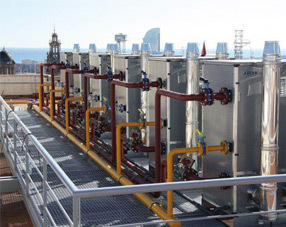 At the core of the Prestige is ACV’s unique, self-cleaning stainless steel heat exchanger, developed and improved after intensive research and laboratory testing. The use of stainless steel provides unparalleled resistance to corrosion and the additives used in modern heating systems; we believe the durability of the material makes it a reliable and efficient choice.